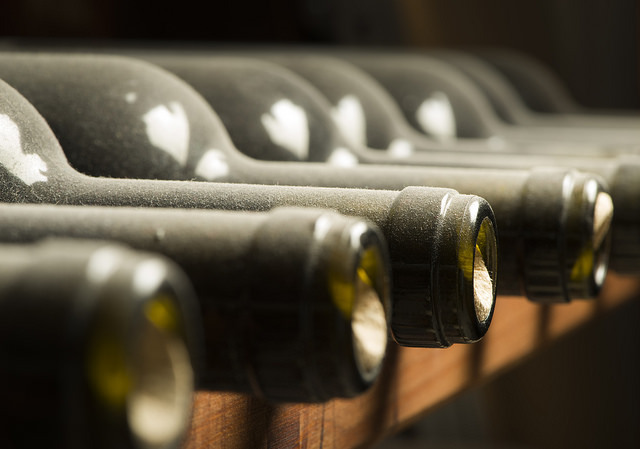 Three words: London Wine Week. 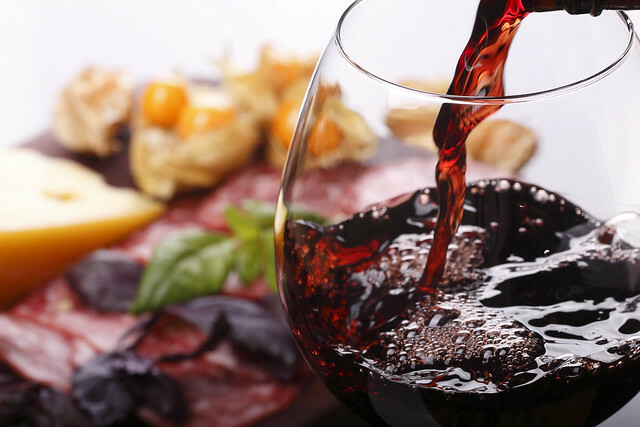 Don’t worry if you don’t know your Barberas from your Burgundies – that’s the point; this seven-day celebration is about blowing the cobwebs off the fusty, dusty world of wine and bringing new grapes, varieties and vintages to the masses. How so we hear you cry. Simple: all you have to do is sign up for a £10 wristband which will be your passport for a world of wine discovery in more than 130 venues throughout the week. 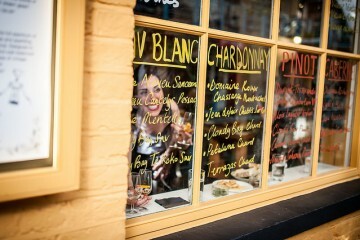 Take your pick from wine bars such as Sager & Wilde, Vivat Bacchus and 10 Cases; independent wine outlets like Hedonism, Berry Bros & Rudd and Laithwaites, or restaurants including Foxlow, Bread Street Kitchen, Rotorino and MASH, flash your wristband and you’ll qualify for premium wines by the glass and taster wine flights for £5 each. Which would be good enough on its own but add the fact the week-long wine-fest also takes in masterclasses, meet the maker sessions and discounts available on bottles and even your bank manager will agree it’s one of the best investments you can make for £10. And did we mention the three wine hubs? Not only are they the official spots for purchasing and picking up your pre-booked wristbands, they’ll be buzzing with activity throughout the week. At The Wine Shop Hub at Harvey Nichols you can design your own wine labels, enjoy taster sessions and have a tipple in the Cloudy Bay Chelsea Garden Terrace at the Fifth Floor Cafe; the Riedel Hub in Kingly Court offers informative sessions on how the shape of your glass affects the taste of your wine, while the Wines from Rioja Hub at Laithwaites in Borough Market shines the spotlight on all things Rioja. 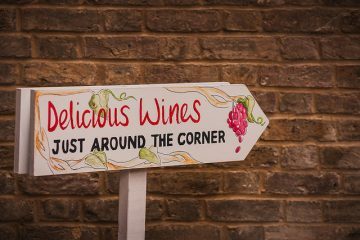 For full details, see londonwineweek.com and to make sure you don’t miss any of the participating venues, download the free Publicity iPhone app here.